Is craft beer really a good business bet? The craft beer business is booming, but one of the nation's biggest alcoholic beverage companies has no plans to get in on the action. Rob Sands, chief executive of beer and wine distributor Constellation Brands (STZ), is not interested in buying up any of the nearly 2,500 craft breweries that have sprung up across the nation in recent years. "People expect one of the big guys to get in and roll up the craft business," Sands said in a recent interview. "But it's not clear that's a good strategy." For fans of locally made beer, that may come as a bit of a relief. But it's also a bit surprising considering the explosive growth craft beers have experienced in recent years. Craft beers made up nearly 8% of the overall beer market by volume in 2013, up from 3.7% in 2007, according to the Brewers Association. The group estimates that craft brews had a retail value of $14.3 billion last year. Some of Constellation's competitors have been jumping on the bandwagon. Anheuser-Busch InBev (BUD), the nation's largest brewer, recently struck a deal to buy Blue Point Brewing Company, a microbrewery in New York. Molson Coors Brewing Company (TAP) has introduced a number of its own craft beers, including Blue Moon Belgian White. 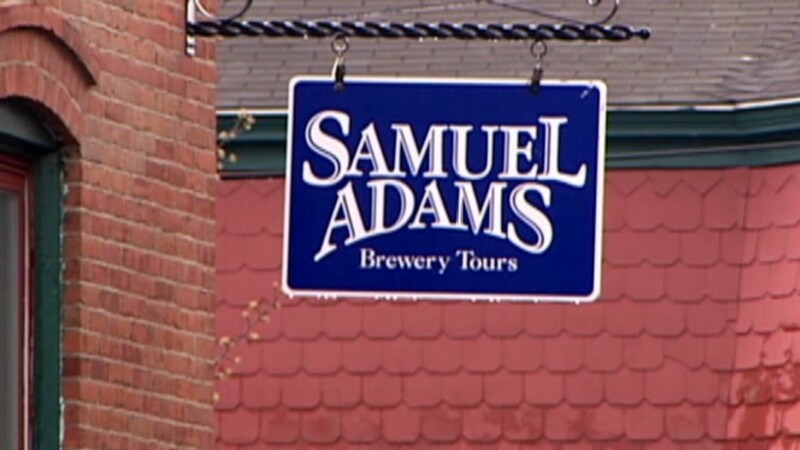 But the Boston Beer Company (SAM), which makes Samuel Adams, is perhaps the most recognized name in craft beer. The company said late last month that sales surged 35% in the first quarter, compared with last year. While he acknowledged that such growth is impressive, Sands said craft beers are still just a small sliver of the $100 billion beer market. Constellation recently bought the rights to sell Corona, one of the nation's best-selling imports, in the United Sates. The deal, which was tied to ABInBev's acquisition of the Mexican brewer Modelo, transformed Constellation from a wine and spirits distributor into a major player in the beer business. Corona sales are about 100 million cases a year, compared with roughly 30 million cases for Sam Adams, according to Sands. In addition to being small, Sands says few craft beers have been successful outside of the local market. "Although the craft beer industry is growing very rapidly, it's a very local business," he said. "It's not clear that these brands can be expanded beyond their locale." He said there are dozens of small breweries in Rochester, N.Y., where Constellation is based. But consumers outside of upstate New York have never heard of any of those brands, according to Sands. Regulations are another reason Constellation is staying out of craft beer. 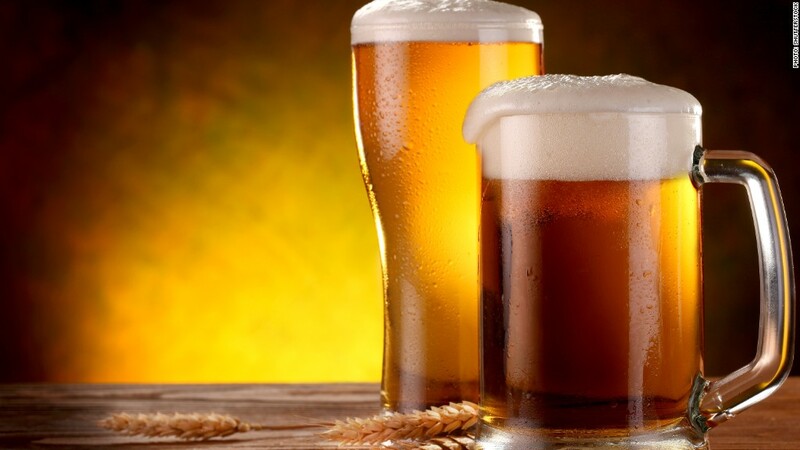 Sands, who is also an attorney, said beer franchise laws across the nation create a "significant dis-synergy" for any company looking to buy up small breweries. Beer distribution contracts cannot be broken unless the distributor agrees to be bought out. That means Constellation would have to pay a high price to terminate the contracts or end up with a distribution network that would be difficult to fold into its existing business. "You end up with a couple hundred more distributors for a small amount of business that could be very disruptive to your sales organization," he said.